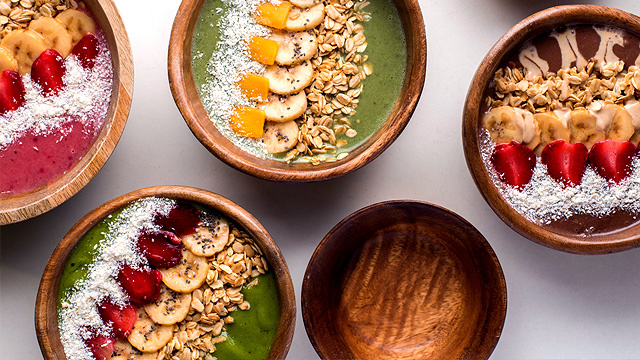 These bowls won't make you feel like you're dieting. 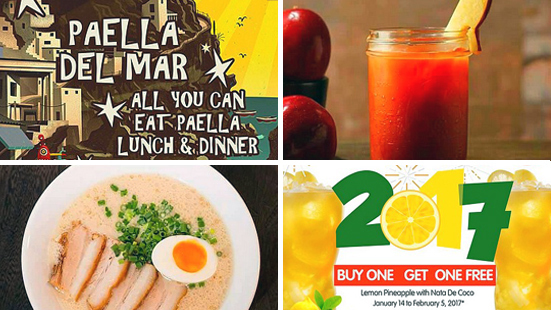 (SPOT.ph) Anyone who’s attempted to stick to a diet knows it requires lots of willpower, especially nowadays when the local food scene is brimming with new restaurants. It’s difficult not to feel deprived when you’re consuming nothing but green smoothies when another new ramen or taco place pops up somewhere. 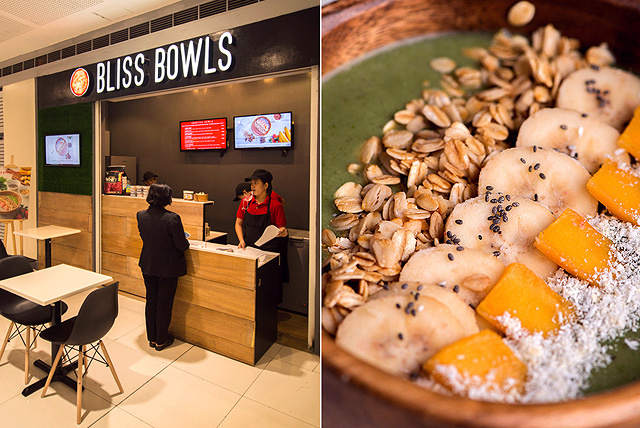 You can continue scrolling through Instagram for #fitspiration while bemoaning your diet—or you could head to Bliss Bowls in SM Megamall to enjoy smoothie bowls that are packed with flavors and nutrients, minus the calories. 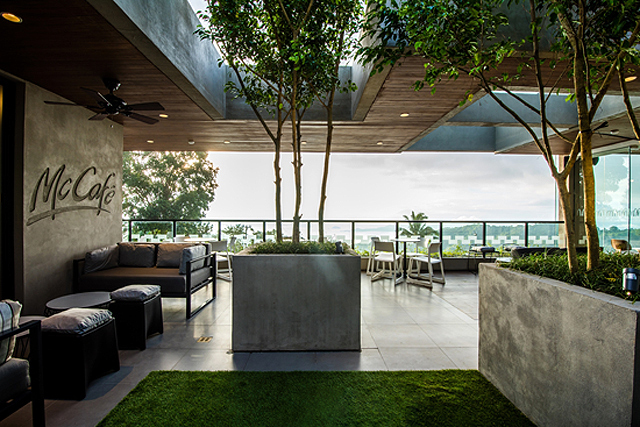 Pam Basa-Siao started making smoothie bowls using fresh fruits and vegetables, and superfoods like chia seeds and spirulina for her family and friends using her own recipe. 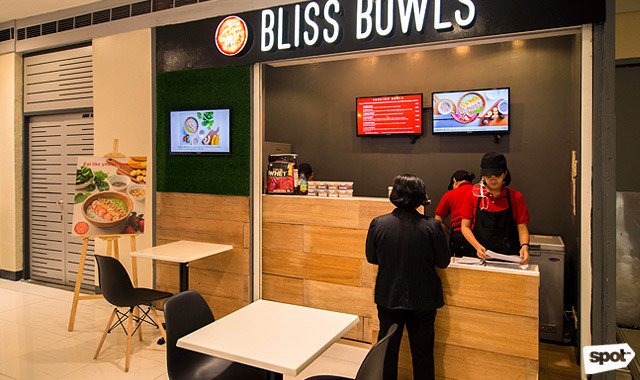 Soon enough, word got around, which prompted her to offer the bowls in her own space in SM Megamall, located conveniently in front of a gym. 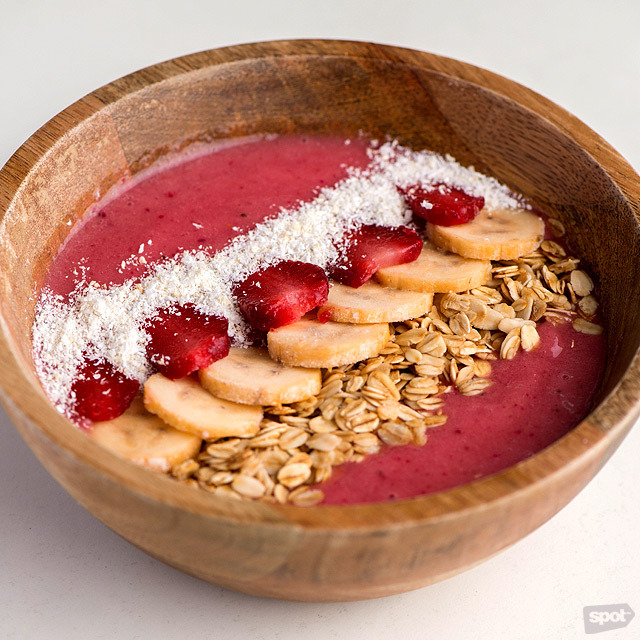 Smoothie bowls are a little thicker than your usual smoothie, with a consistency that is similar to melted ice cream. Pam doesn’t use ice for her smoothies to maintain its thickness, freezing her vegetables and fruits instead. The blend is then served in a bowl and topped with colorful ingredients like strawberries, bananas, mangoes, and coconut flakes. The result is definitely double-tap worthy. But they don’t just look good; they taste good too. Anyone who’s attempted to go on a juice or smoothie diet knows that the feeling of having nothing but liquids pass through your body can be a bit depressing. After a while, you’re thinking of nothing else but a good greasy cheeseburger. 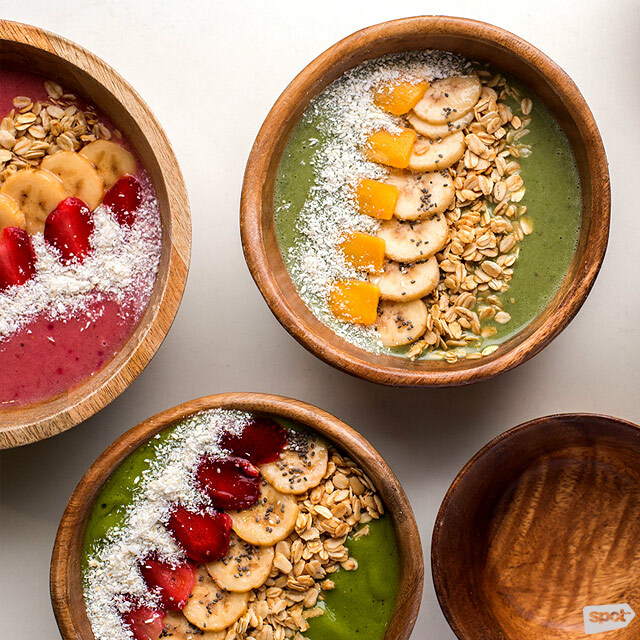 Because Bliss Bowls’ Smoothie Bowls are topped with chopped fruits, granola, coconut flakes, and more, you get something that actually resembles a proper meal, which helps drive away the feelings of deprivation. The Berry Bliss (P199) with strawberries, bananas, mangoes, beets, coconut water, granola, and coconut flakes, tastes the most like your regular fruity smoothie. Every spoonful is deliciously sweet without being too saccharine. 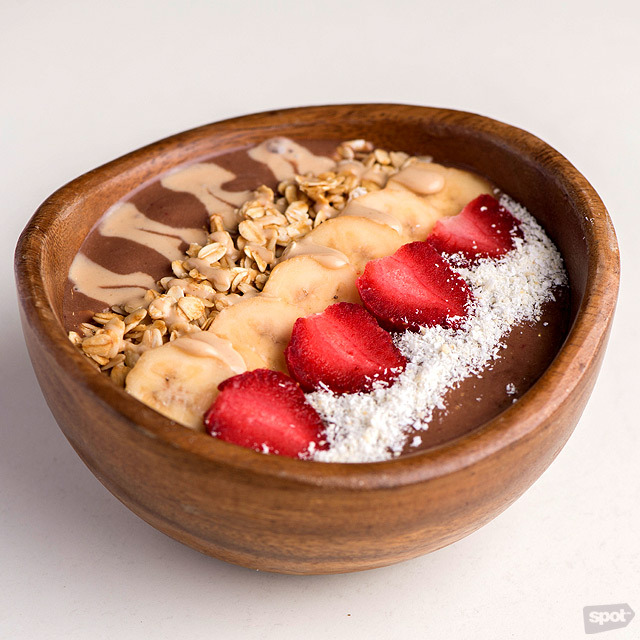 The Cacao Kiss (P260) with banana, strawberries, cocoa, coconut milk, nut butter, granola, sea salt, coconut flakes, and almond butter drizzle, is the most dessert-like among the bunch. It’s easy to forget that this bowl has less than 400 calories, when it tastes incredibly chocolatey with a hint of peanut butter flavor kicking in at the end. You’d be surprised to learn that this bowl contains zero sugar. Kale is a favorite among fitness buffs because of the health benefits that are packed in the tiny vegetable. For those who are new to its flavor, Bliss Bowls’ Amazing Kale (P260) is a good introduction to this super food. 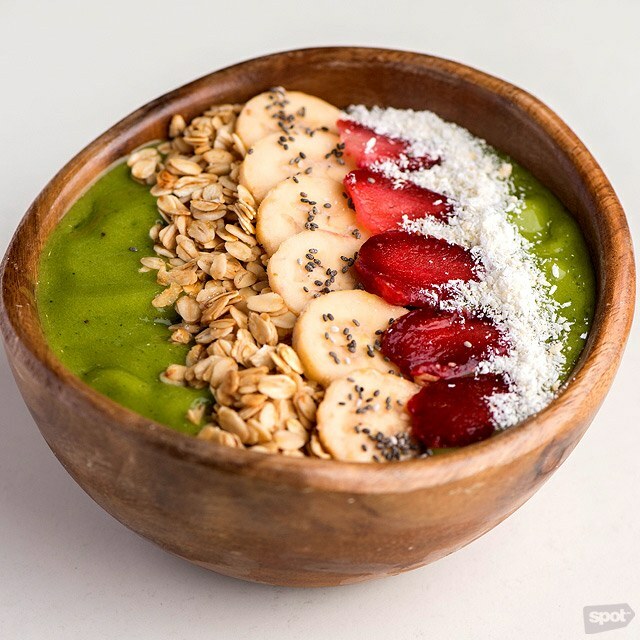 The bowl, with kale, banana, strawberries, spirulina, coconut milk, granola, coconut flakes, and chia seeds, is surprisingly mild and refreshing, with almost zero bitterness from the kale—you’ll finish the bowl before you know it. 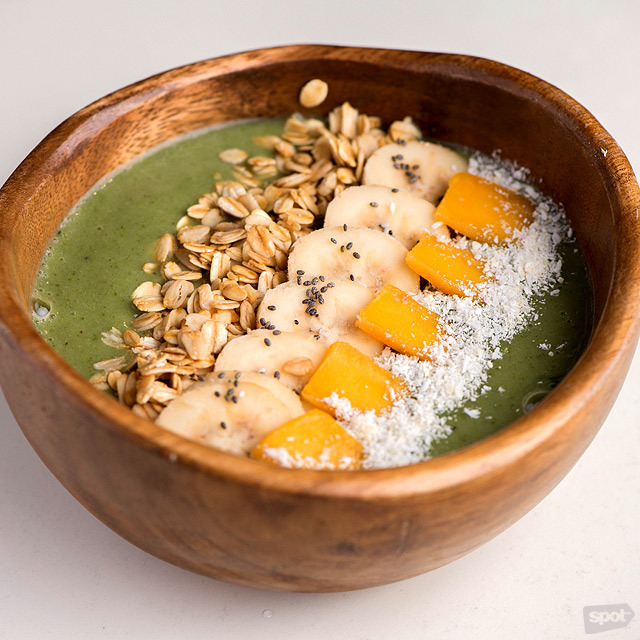 The spinach in the Green Dream (P260) makes this smoothie bowl taste a bit grassy, so it might take a while to get accustomed to the flavor. But it’s definitely better tasting than most green smoothies, with the addition of fruits like bananas, strawberries, and mangoes giving it a welcome sweetness. With a flavor and texture that’ll remind you of ice cream, Bliss Bowls’ smoothie bowls won’t make you feel like you’re on a diet. If going on a detox meant filling up on these, we’d probably reach our fitness goals much sooner.